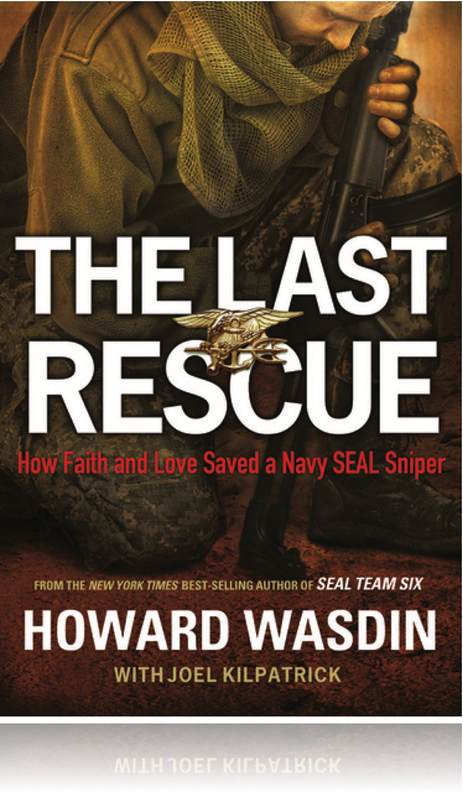 In this dramatic, behind-the-scenes chronicle, Howard E. Wasdin takes readers deep inside the world of Navy SEALS and Special Forces snipers, beginning with the grueling selection process of the toughest and longest military training in the world. After graduating, Wasdin saw combat in Operation Desert Storm as a member of SEAL Team Two. As a member of Team Six, Wasdin became one of the best snipers on the planet. Wounded in Mogadishu and facing a torturous journey of rehabilitation and recovery, he came home to find his marriage falling apart and his world upended. When he met Debbie, an accountant emerging from her own trial by fire, he realized this might be his last hope, and the two together began a journey of rediscovering their faith in God and their ability to trust in God’s goodness. When the Navy sends their elite, they send the SEALs. 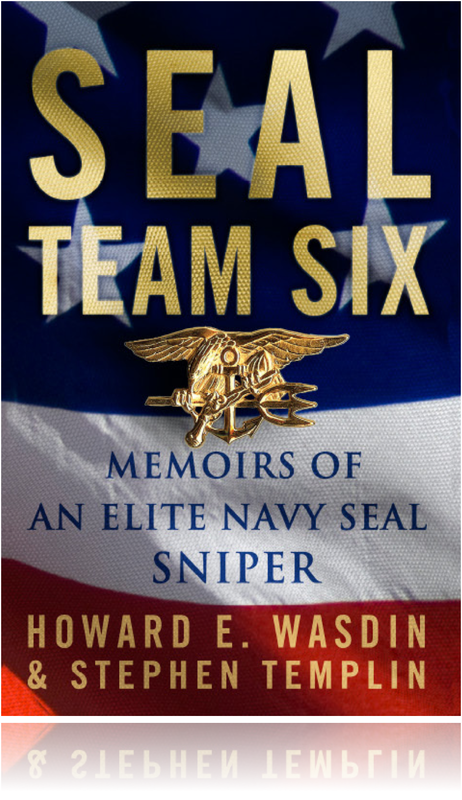 When the SEALs send their elite, they send SEAL Team Six. 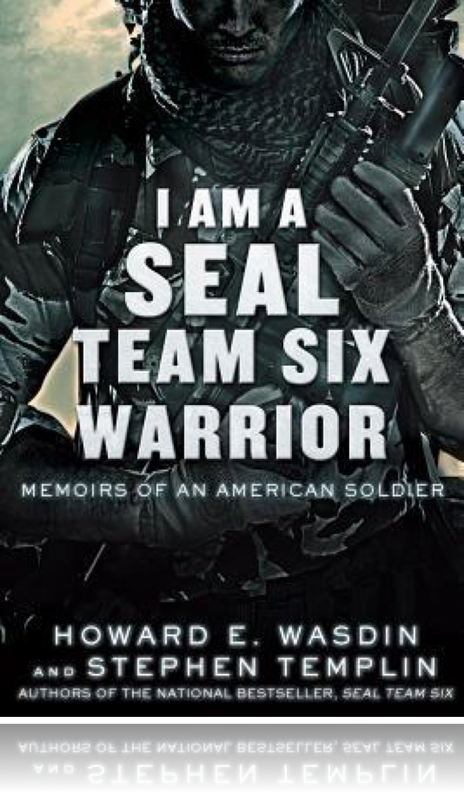 I Am a SEAL Team Six Warrior is the dramatic tale of how Howard Wasdin overcame a tough childhood to live his dream and enter the exciting and dangerous world of U.S. Navy SEALS and Special Forces snipers. This is Howard Wasdin's story of overcoming abuse and beating the odds to become an elite American warrior.